Earlier today we heard about two new Android smartphones from ZTE that will be launched at MWC 2012, and now we have another Android device, the ZTE Mimosa X. 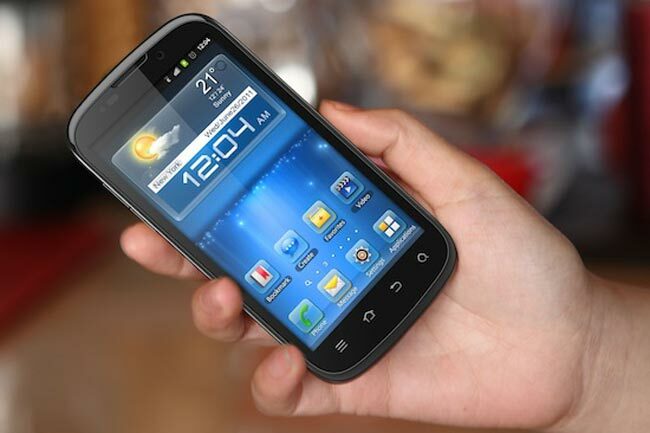 The ZTE Mimosa X is a new Android device that will use a dual core NVIDIA Tegra 2 processor and the device will come with the latest version of Google’s mobile OS, Android 4.0 Ice Cream Sandwich. The Mimosa X will feature a 4.3 inch qHD display with a resolution of 960 x 540 pixels and it will also come with a rear facing 5 megapixel camera, and it looks like it is aimed at the mid range smartphone market. There are no details as yet on how much the ZTE Mimosa X will retail for and also no details on when it will be available, although we suspect we will get some more information at MWC 2012 next week.